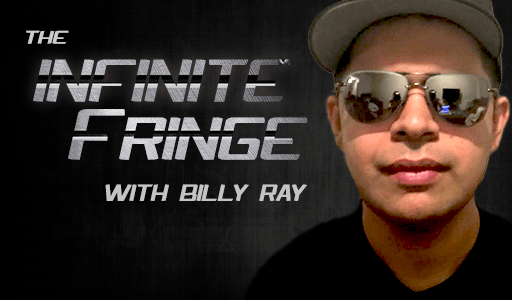 NYC 9/11 truth activist Billy Ray Valentine hosts The Infinite Fringe radio show…and disagrees with some of his fellow Truth Frequency Radio hosts who have fallen into line behind Donald Trump. In this episode we discuss 9/11 and why Trump is unlikely to reopen the case; who really did 9/11 and why; the bizarre transformation of libertarians (whose philosophy opposes the existence of national borders) into “build the wall” Trump supporters; the pros and cons of immigration in the US and Europe; and more. This show was broadcast on August 9, 2018. This entry was posted on Wednesday, August 8th, 2018 at 9:51 pm	and is filed under 9/11, Anti-War, Education, Freedom, Human Rights, Immigration, Kevin Barrett, News, Politics, Protest. You can follow any responses to this entry through the RSS 2.0 feed.